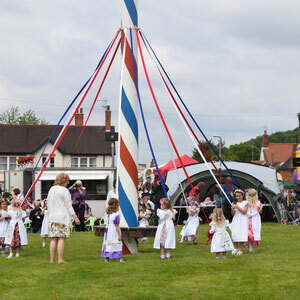 Today has heralded May-pole celebrations in Nottinghamshire. 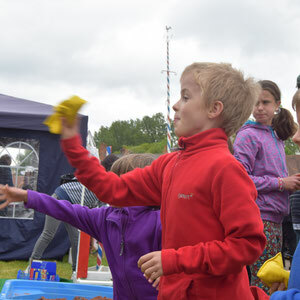 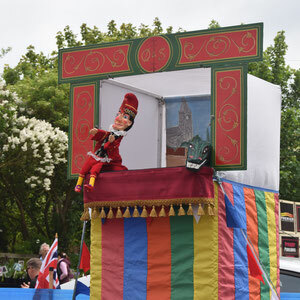 This annual event has its routes in medieval times and is a sight to behold, with a multitude of stalls and events, a fun and entertaining day is had by all. 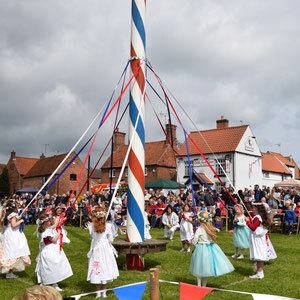 Craft stalls (selling homemade wares) and flower stalls, with beautiful plants, are interspersed with tombolas, coconut shies and swingboats. 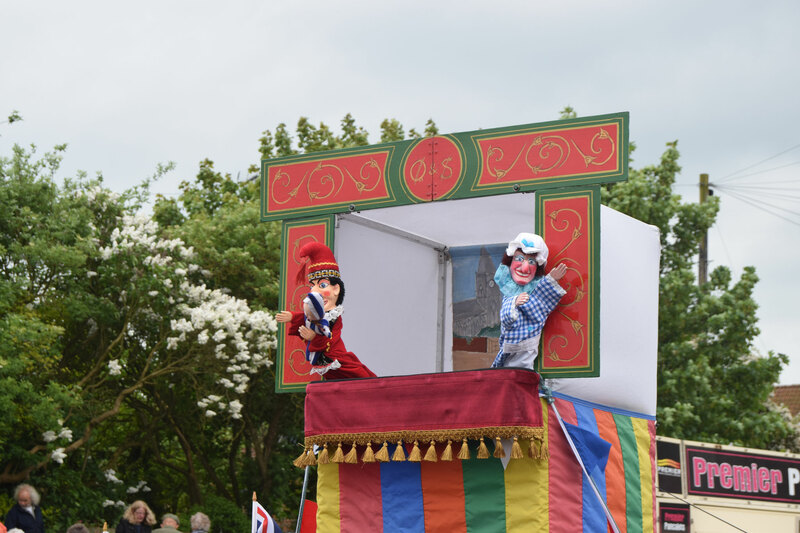 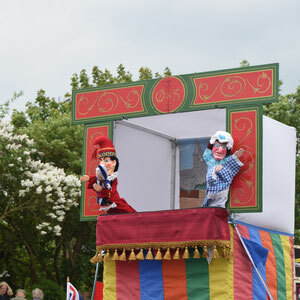 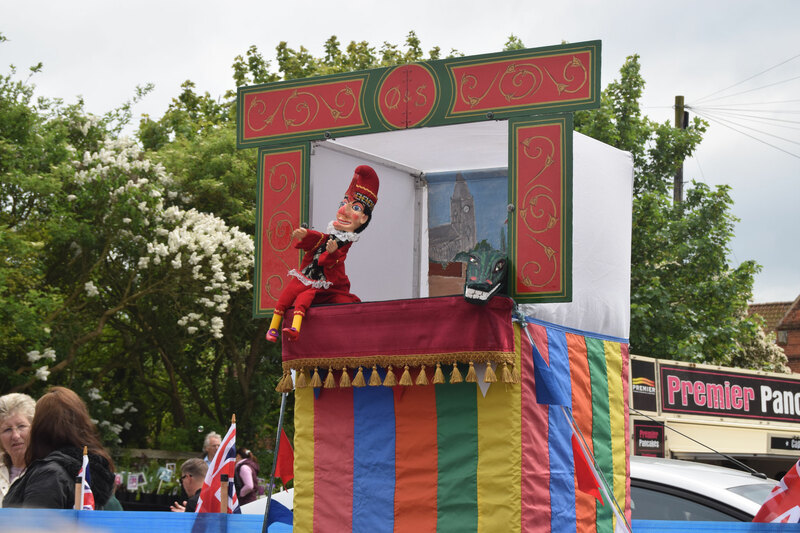 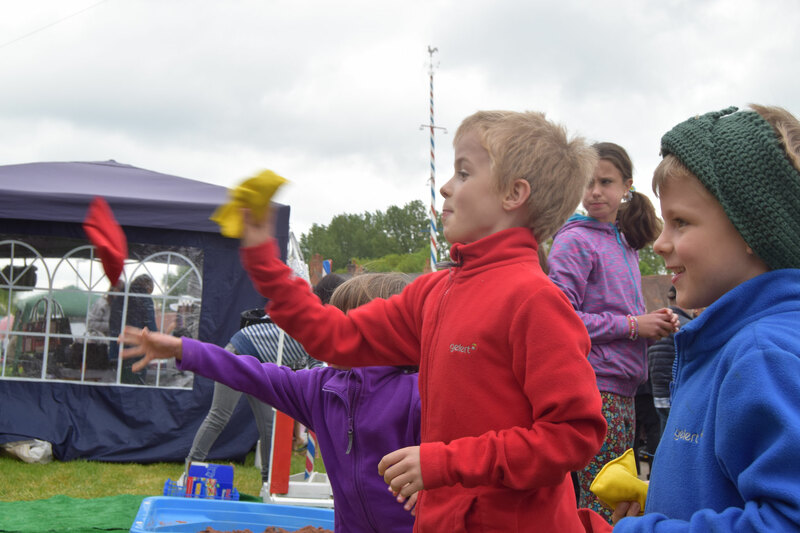 A firm favourite of children and adults alike is the Punch and Judy show, this much loved tradition goes back 350 years and its slapstick humour has stood the test of time. 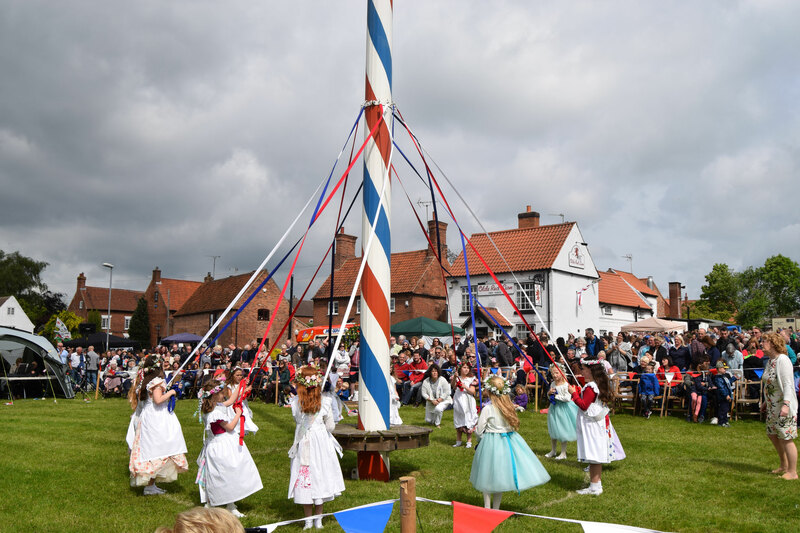 Feasting and revelry are the order of the day, with the Olde Red Lion Inn and traditional hog roasts doing a roaring trade. 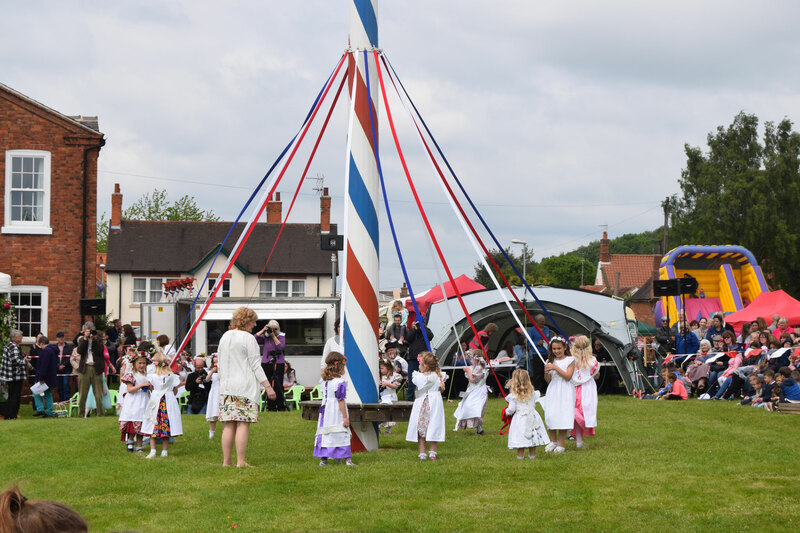 The day culminates in the crowning of the May Queen and the dancing of the posie bearers around the May pole intertwining coloured ribbons. 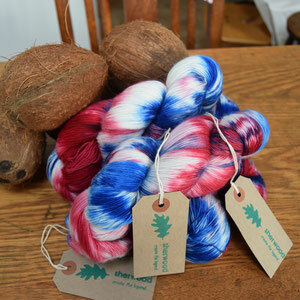 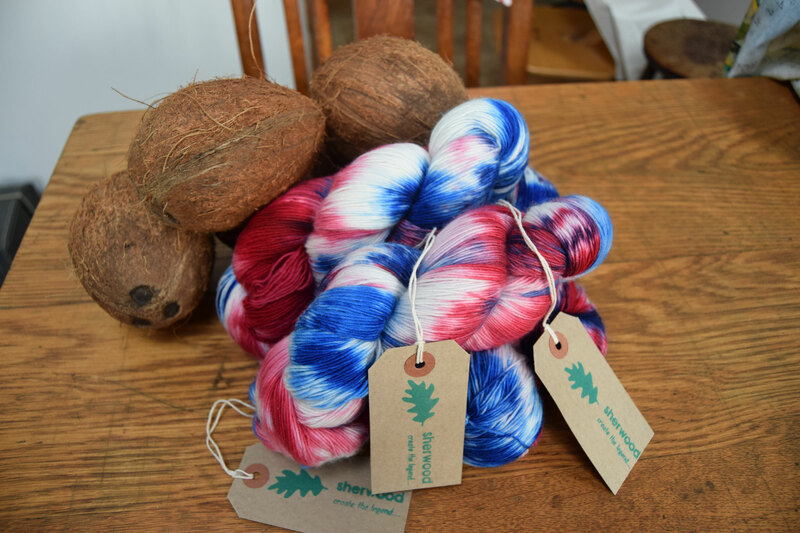 The may pole celebrations are the inspiration for my new beautiful colourway, May pole, my intentions are to capture the colour and movement of the spectacle!